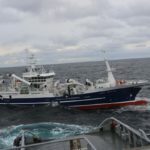 On September 28. the 62 meter long fishing vessel Krossfjord became disabled off Kristiansund, Norway. 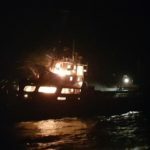 The trawler had suffered engine failure and was unable to restore power. 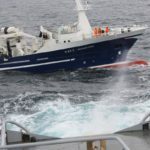 The Krossfjord requested assistance and the patrol boat Sortland responding. 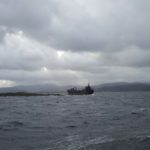 The Sortland took the Krossfjord under tow back to Kristiansund. No reports of injuries, damage or pollution released. 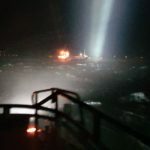 The 55 meter long, 839 dwt cargo vessel Heiko caught fire off Flatøy, Norway. 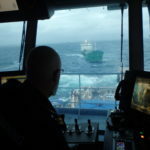 The Heiko was proceeding in ballast in heavy seas when it suffered engine failure. Soon after a fire broke out in the engine room and quickly spread to other compartments on the Heiko. 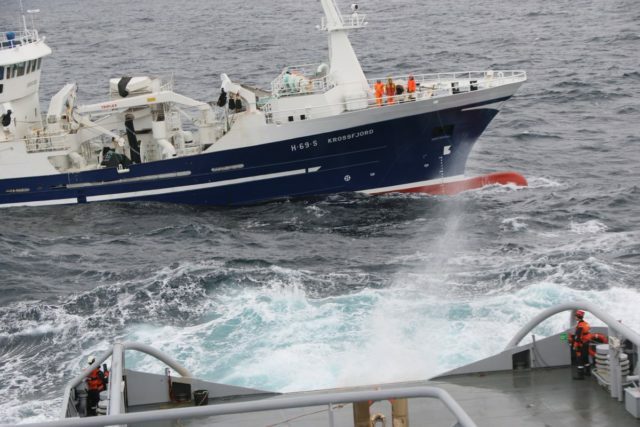 The four crew on board sent out a distress call stating the Heiko was disabled and on fire. Authorities dispatched a rescue boat and helicopter to the scene. 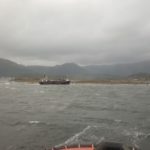 One crewman was saved by the rescue boat while three others were hoisted to safety by the helicopter. 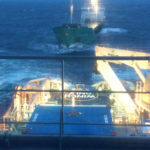 Reports state one crew person on the Heiko suffered a broken arm during the incident. 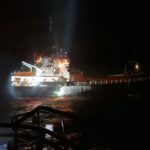 With heavy seas and gale force winds, rescuers were unable to combat the fire on board the Heiko. 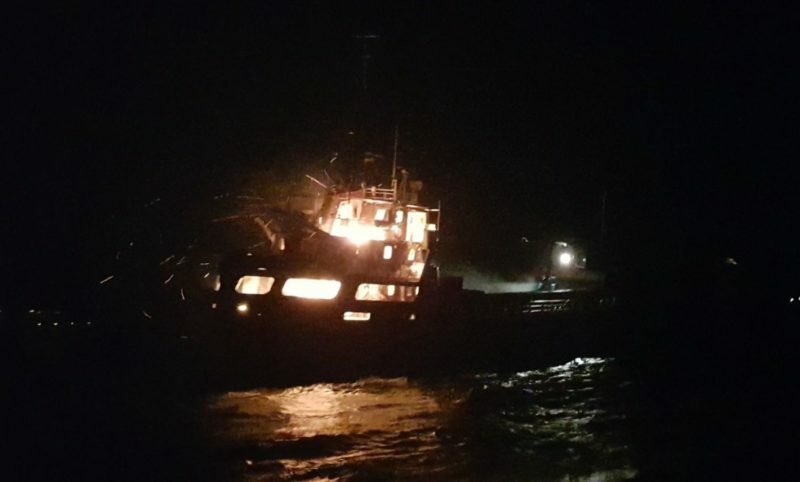 Authorities state the fire had consumed much of the vessel’s superstructure. 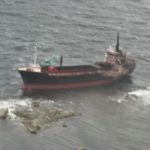 The Heiko continued to drift until it ran aground. 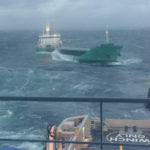 The 90 meter long, 4868 dwt cargo vessel Arklow Resolve became disabled off Marstrand, Sweden. 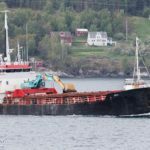 The cargo vessel was bound for Sevilla from Gothenburg when it suffered engine failure. 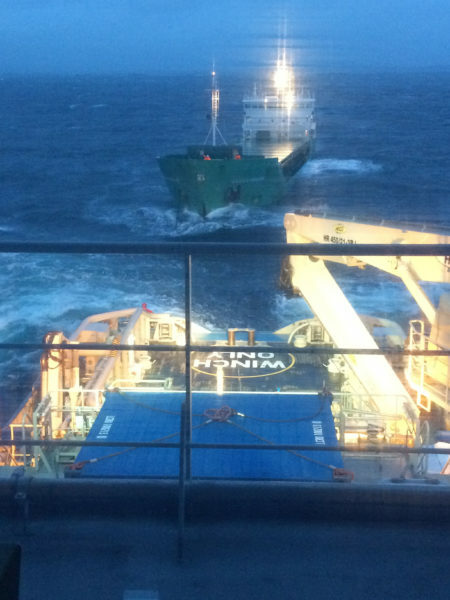 Unable to make repairs, the Arklow Resolve went adrift in heavy sea with waves reaching 4 meters in height. Authorities were alerted and dispatched two patrol boats to the scene. The patrol boats took the Arklow Resolve under tow and proceeded to Dana Fjord near Gothenburg. 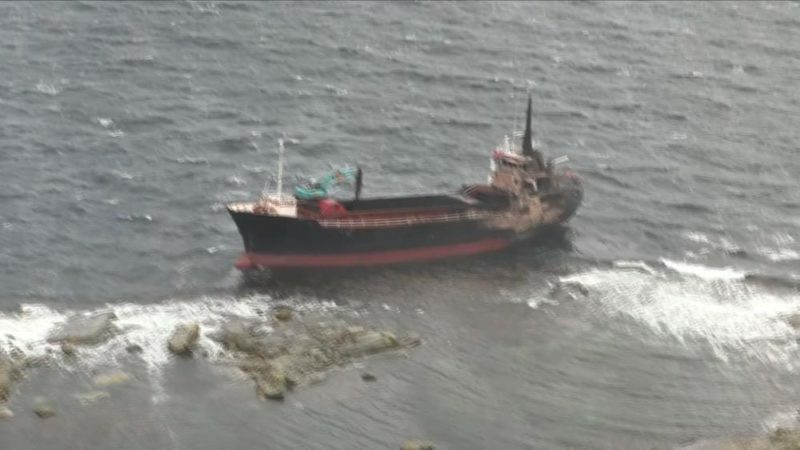 There the cargo vessel dropped anchor where it will undergo repairs to the main engine. No reports of injuries, damage or pollution released.